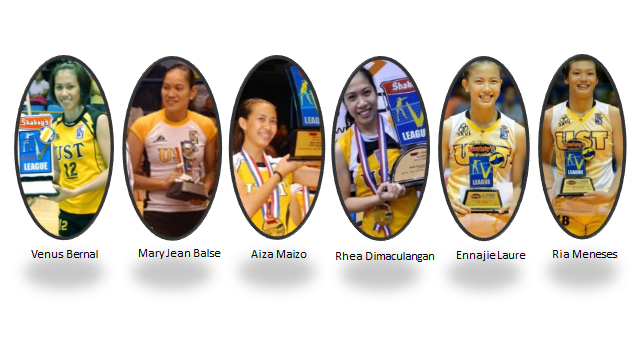 08 Thread VIII: The UST Volleyball Teams - Welcome to the #PanaghoyPalace! 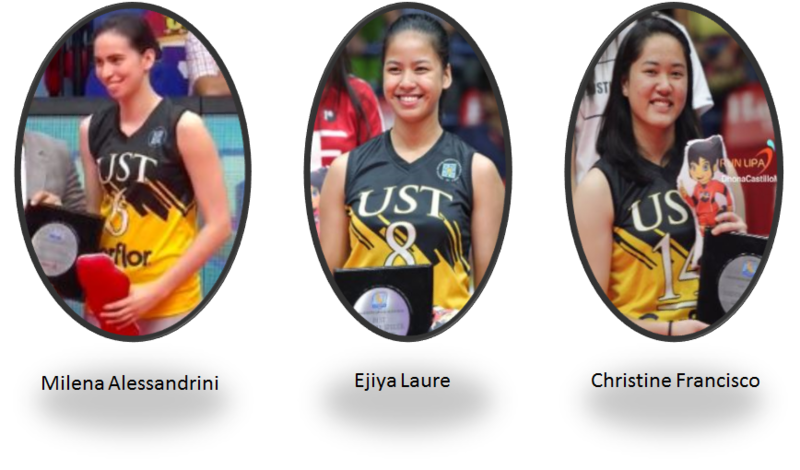 09 Thread IX: The UST Volleyball Teams | #PanaghoyPaMore or #PanaghoyNoMore? 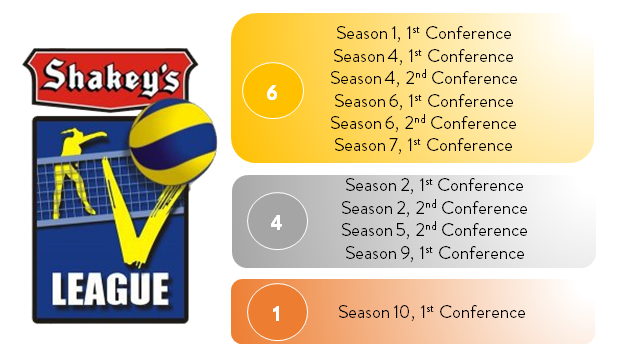 10 Thread X: The UST Volleyball Teams | Rise of the Panaghoys! 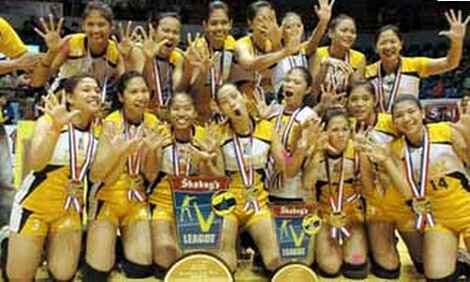 12 Thread XII: The UST Volleyball Teams | Panaghoys, Sugod! 16 UST Volleyball Thread XVI | #trUSTtheprocess! UST MVT: Hanry James Peca?a! 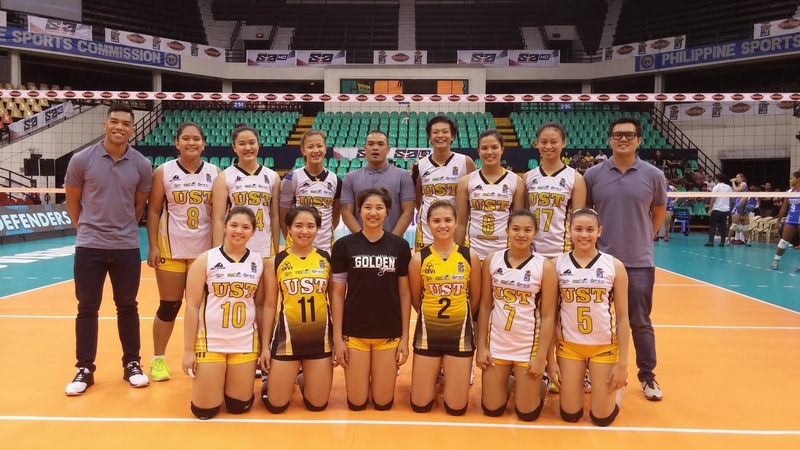 Balse & Bernal -- UST Volleyball's "Double B"
In the inaugural Philippine Super Liga Collegiate Grand Slam, the Golden Tigresses swept the eliminations before settling for Silver. Patapak sa bagong bahay. Congrats sa girls. 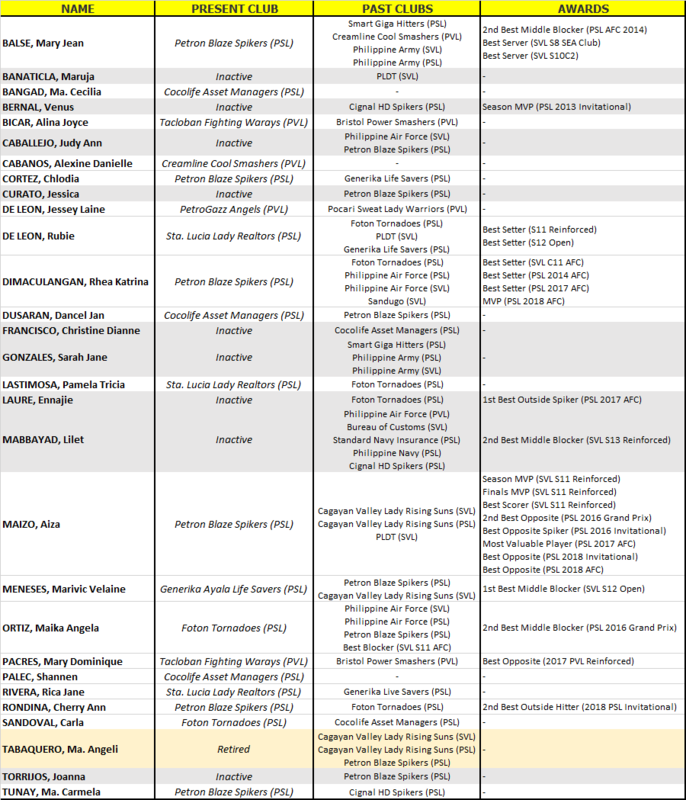 I think puwede pa rin ipasok si Pacres sa lineup. Malaki din yung maitutulong niya para kalampagin ang mga girls kapag hindi na ulit sila nag uusap. Lift up their spirits. Congrats sa new thread.. Congrats sa win!! Yehey! 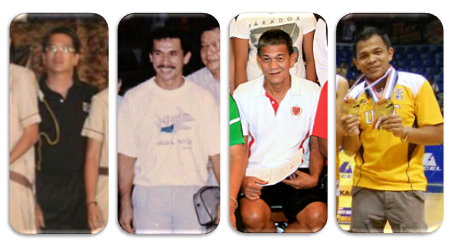 Congrats sa win at sa bagong bahay! Pa-post po ng Stats ng UE vs UST. Thanks! Patapak, congratulations sa bago ninyong bahay! 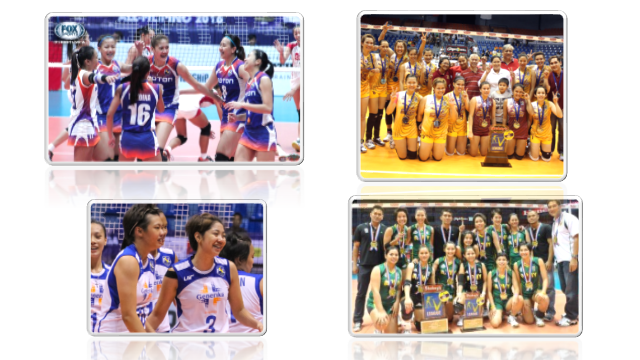 Best of luck sa teams natin sa PSL Finals! 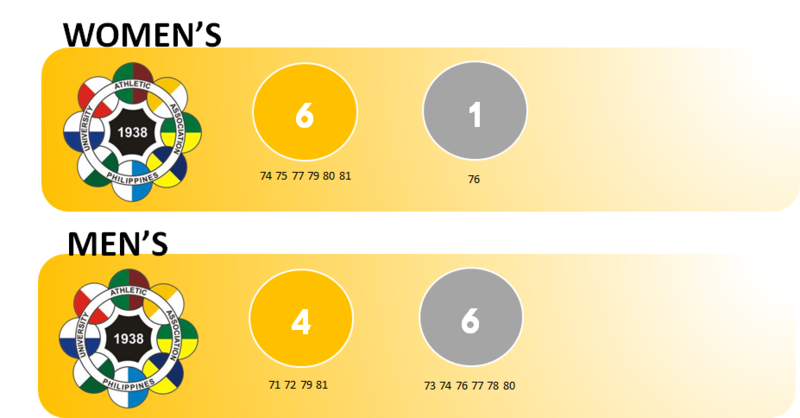 What a way to welcome a new house with a new win.. congratz USTWVT and to everyone!!! 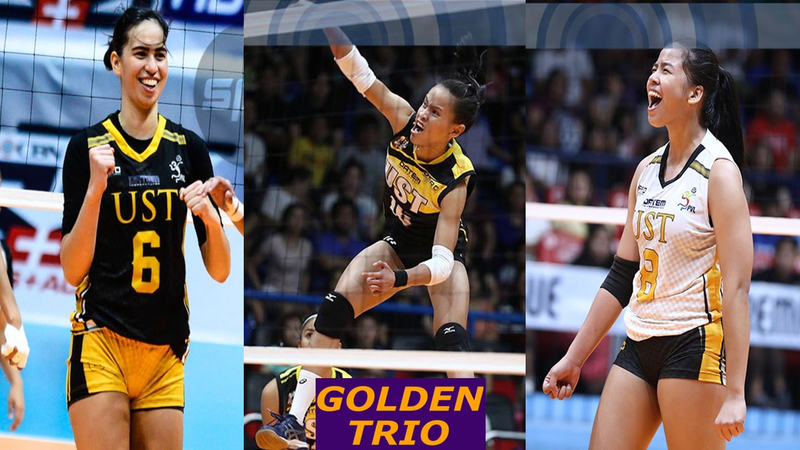 These girls are the new UST Golden Trio!!! 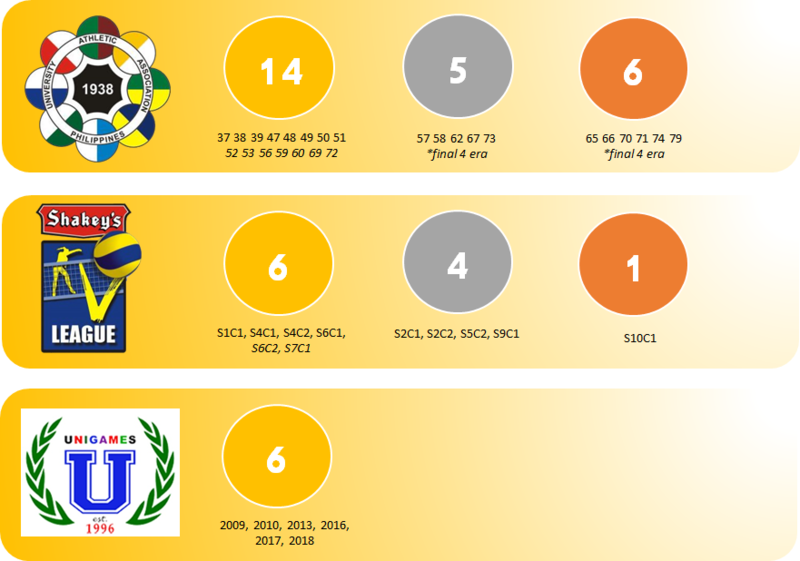 Congrats din kanina sa panalo.